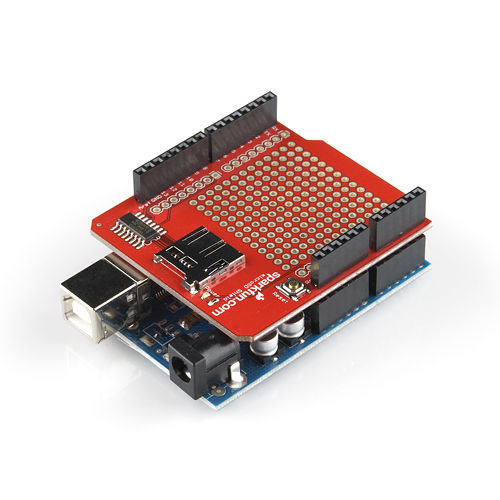 UPDATE: So I initially had issues getting the MicroCenter MicroSD cards to work...but it turns out the MicroCenter MicroSD cards work fine with the Arduino libaraies; my Ethernet PRO Arduino had issues. These are a GREAT value! Oh and I had to use an extra set of stackable headers for this to clear the magjack on my EthernetPro...Kinda sucky but Im pretty much over it already. 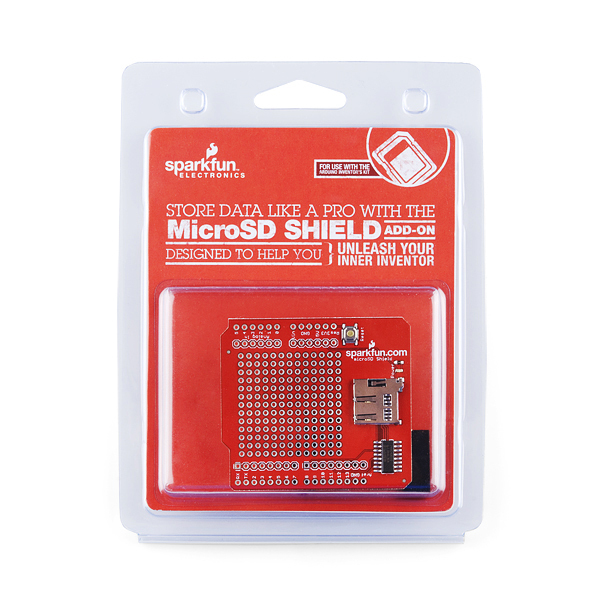 I have had no issues with this MicroSD Shield! 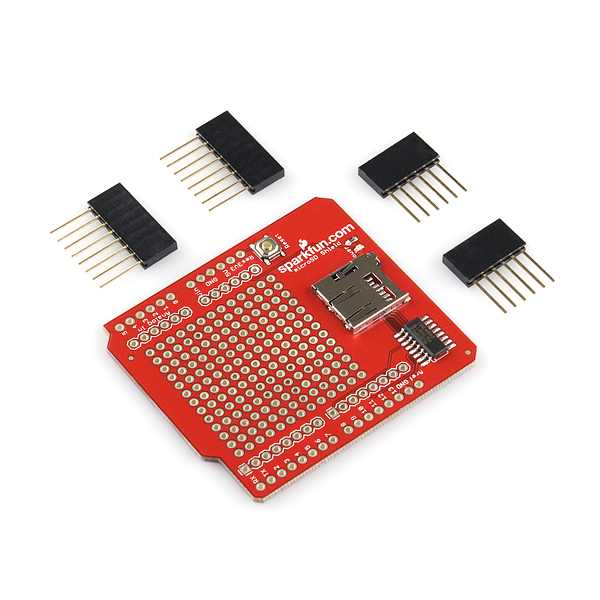 Trying to connect the MicroSD Shield to a Leonardo but it seem that the Leonardo only has SPI on the ICSP Pins which the MicroSD Shield does not have. Is the Leonardo incompatable? I agree with cap9qd. 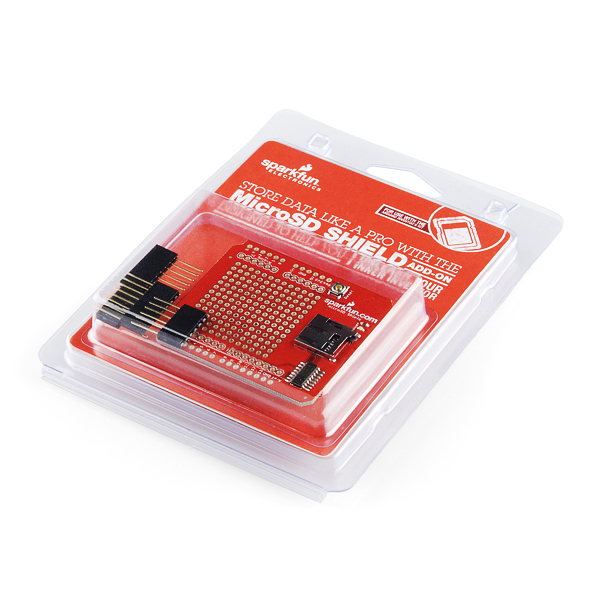 Purchased one of these shields and no matter what I try it will not work. Check my solder joints and they are good. Change the SS_PIN .. nothing. Reformatted in FAT16, FAT32 .. nothing. There is definitely something wrong with the shield and/or the driver(s) (I even tried uFat to see if I could get that to work .. guess what .. nothing). 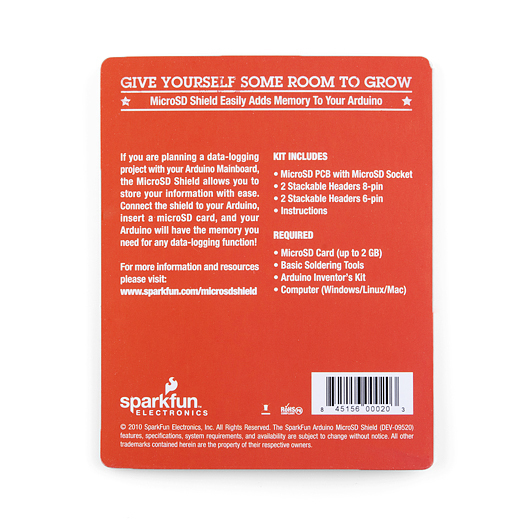 I have purchased many items from SparkFun and never had an issue like this. Recommendation .. don't get this .. too many problems.